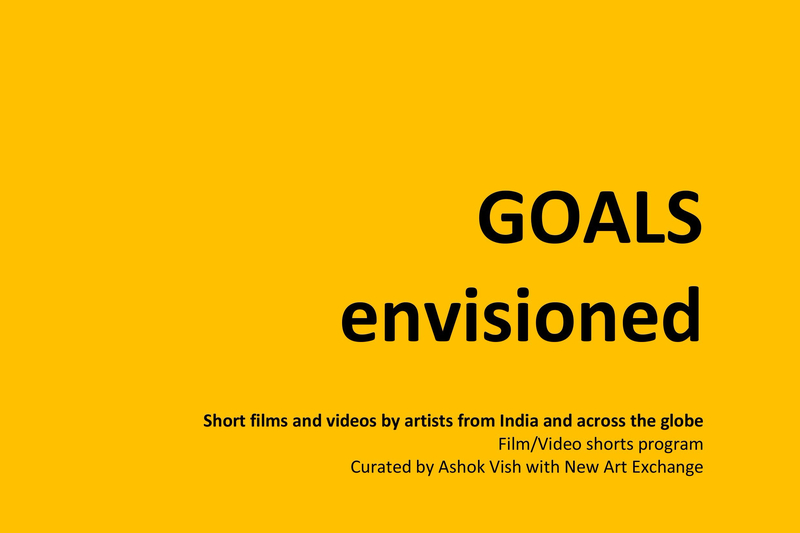 As part of Birmingham Art Summit at MAC Birmingham, we present a showreel of films including an experimental short film programme (Goals Envisioned) curated and produced by Ashok Vish and Sooree Pillay (New Art Exchange) for the BeFantastic Festival 2017. After an open call, we selected 17 artists to showcase their work at this exciting new festival from 15th to 17th December 2017. The work concerns itself with one or more of the key goals set down by the UN for sustainable development and will be presented over the course of three days. Be Fantastic is a public focused event bringing together leaders across the cultural, tech and research sectors for three days of diverse programming and public art experiences. Through commissions, talks, workshops and dialogue based interactions in Bangalore’s public spaces, we’ll dream of a radical, open, optimistic future together that leverage the best of participatory art and tech practices using the UN’s Sustainable Development Goals as our primary filter.